The Knox-Galesburg Symphony will be hosting their final guest conductor as they look to replace the retired Bruce Polay. 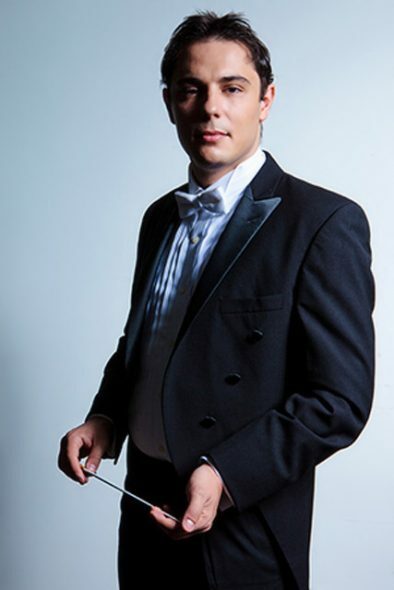 Maestro Vlad Vizireanu will take the baton for this Saturday night’s performance. Born in Transylvania, his family moved to the United States when he was 4. Vlad joined Tom Meredith on “Galesburg’s Morning News” to talk about this weekend’s concert and his background.